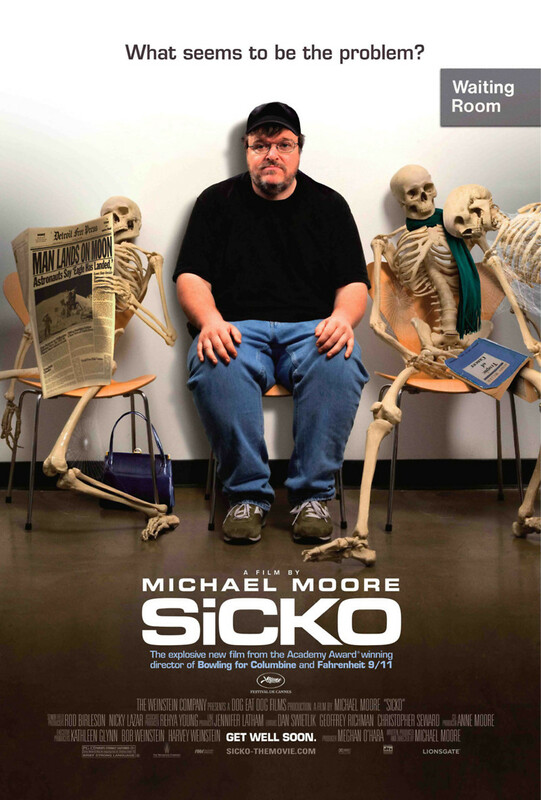 Michael Moore takes viewers on the roller coaster ride that is the health care system in the United States and compares it to those in more socialist countries. While some have made such explorations, Moore does so with extensive travel, showing that while insured Americans who lose their fingers in accidents have to sometimes make very costly decisions between one digit or the other, and then pay for extremley expensive medicine, citizens of France, England, Cuba, and Canada pay little or nothing, and, as a result, have a much higher quality of life. Along with some of Moore's typical high jinx, he also includes very touching scenes that include getting 9/11 first responder volunteers the care they need that they've been waiting so long to receive.